FPIES is a rare diagnosis that is often not fully understood, which can make it challenging for parents and medical providers. 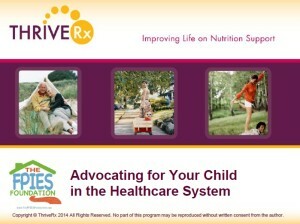 The FPIES Foundation partnered with ThriveRx to present “Advocating for your child in the Healthcare system” (PDF). The purpose of the webinar is to help families navigate the healthcare system by providing advocacy actions, tools, and resources to assist them and their providers as they care for their children living with FPIES. Download a PDF of this webinar to view details and links to additional resources/references for your convenience. 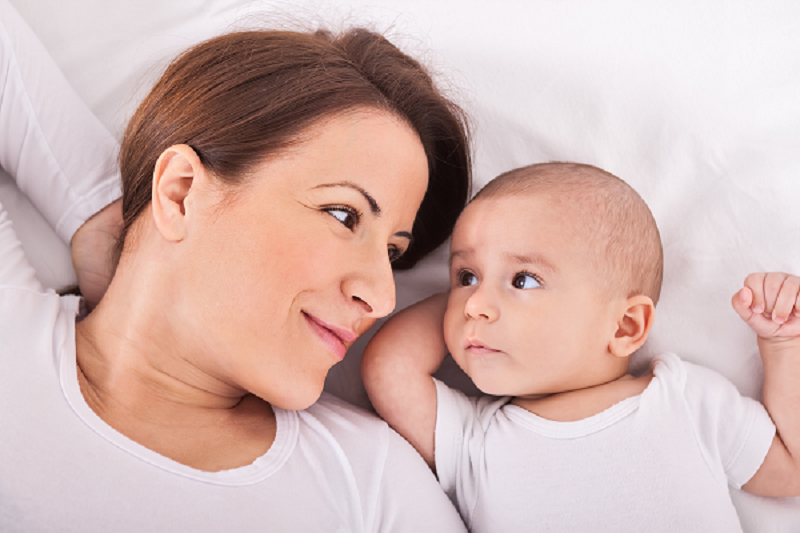 Whether your visit is for a diagnostic work-up or for follow-up care, being prepared for appointments can help you to get the maximum benefit of the time spent with your child’s provider. We hope these tools can help!